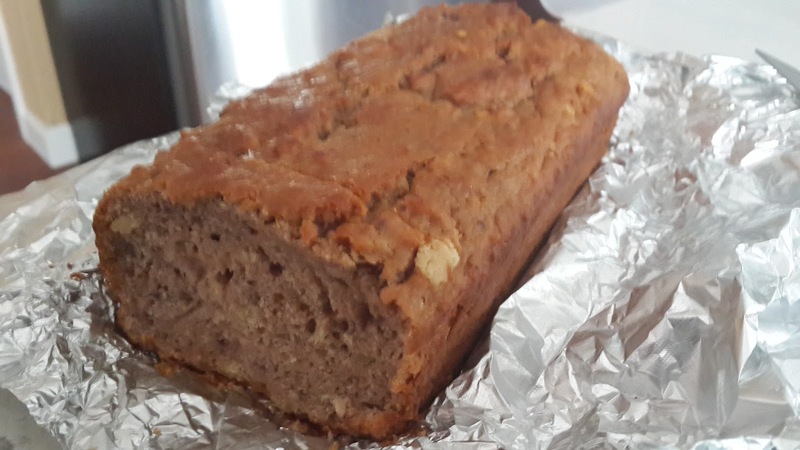 This time around I tried baking the plum cake using whole wheat (type 1050) what we get in Germany and it turned out to be a hit!Here goes the recipe! Preheat the oven to 180 degrees Celcius. Grease and flour the baking pan. Sift together the flour, baking powder into a large bowl. Meanwhile,using a blender/mixer,blend the plums, banana and sugar with milk. Make a well in the center and pour in the blended puree. Mix well and pour onto the greased pan. Bake in the preheated oven for about 45-50 minutes, or until a fork inserted into the center of the cake comes out clean.